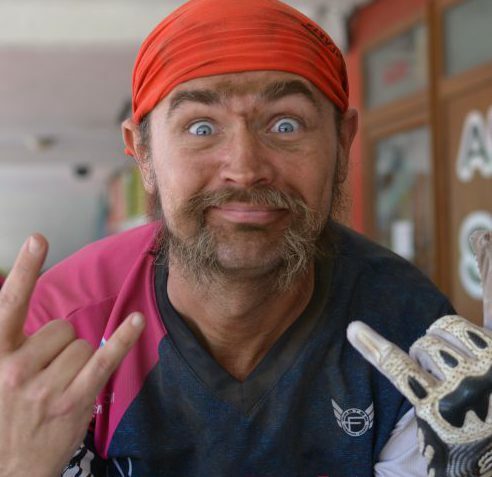 If you are into mountainbike, enduro or all mountain rider and follow the Enduro World Series then for sure you have heard about the spanish rider Toni Ferreiro and how well he is doing in on his first international enduro appearances at the EWS. If not, then briefly let us say that he is from Vigo, Galicia, Spain and he is a recognized DH rider in Spain. He has won 3 years in a row the spanish DH championship in 2013, 2014 and 2015. Has participated in the DH World Cup with his best position been 11th at Val di Sole in 2013. With 6 races done at the EWS and 2 to go, he currently stands on 23rd position in the overal classification. 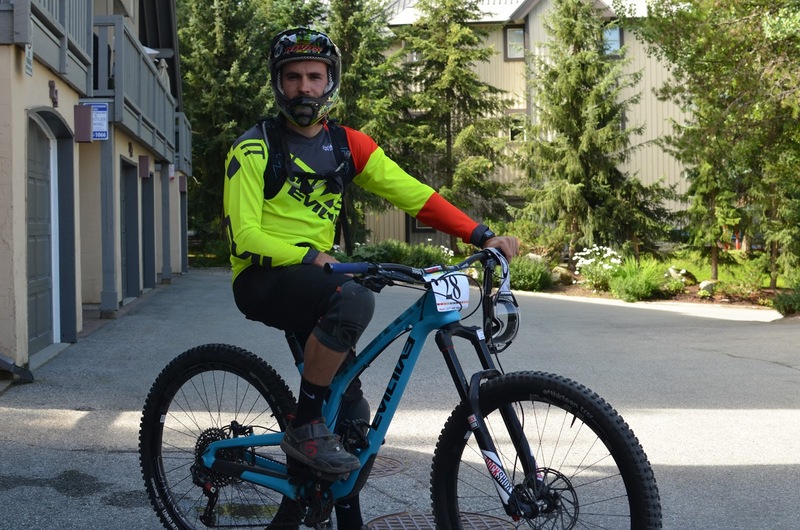 He did not got any points on the last race in Whistler as he blowed up his rear wheel after a puncture on stage 4 and couldn’t do the 5th and last stage, Top of the World. 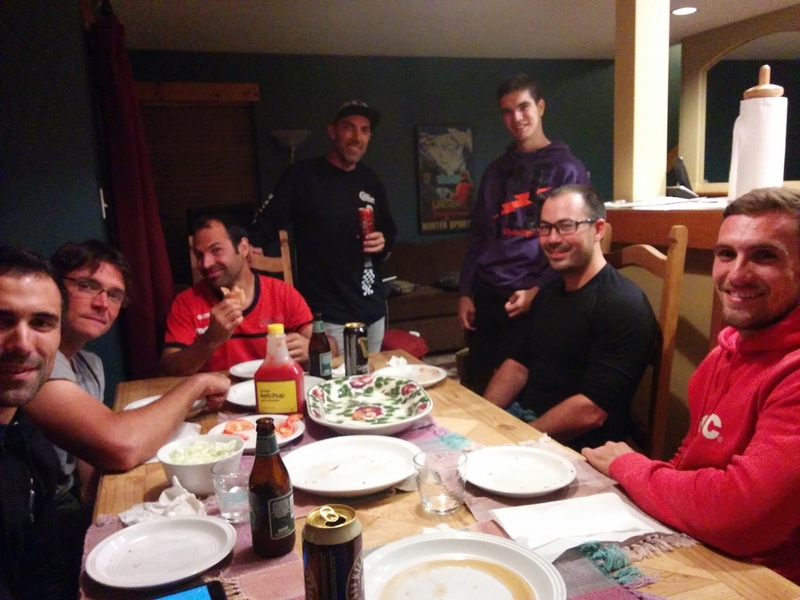 We shared house with Toni for couple of weeks before the Whistler EWS race. So between his training, dinners with friends, jokes and histories we proposed him to do an interview. He agreed and we went a bit further and created a “crowd or community driven interview”, kind of “Ask me, I’m whoever” Reddit style but using the known Spanish mtb forum ForoMTB. So we created a post on the forum ForoMTB: preguntas a Toni Ferreiro and for several days all participants asked lot of questions. We gathered them all, asked Toni and collected all answers on this blog post together with some more comments. Hope you will all enjoy it. 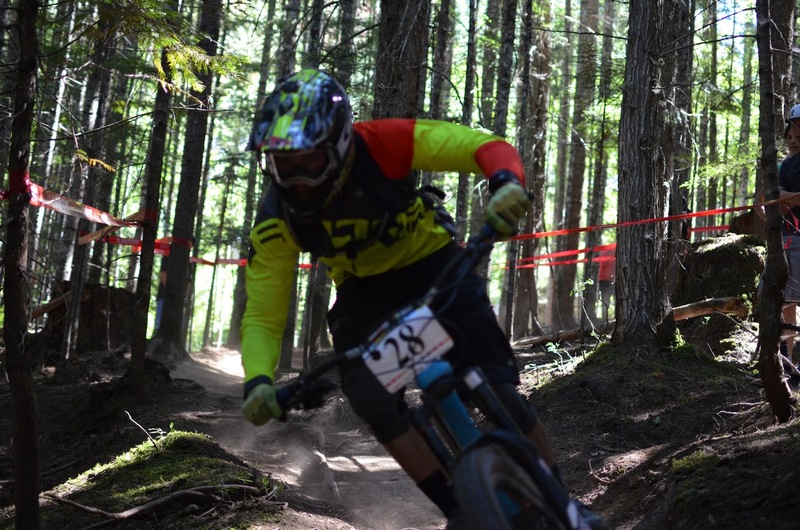 Yari: Have your training changed since you started EWS compared to the DH World Cup? And your diet? Toni: Diet has not changed a bit. As for the training, I’m basically doing more all mountain or enduro kind of rides. Also I’m doing longer road routes with longer series. Maybe I’m not doing as much specific power and force training as for downhill. 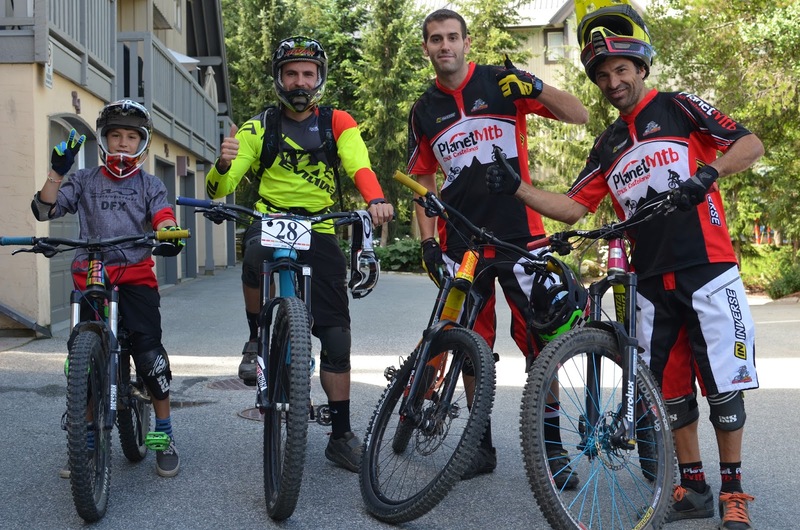 Yari: From the enduro races you have participated, which one was the hardest and why? Toni: La Thuile. Because at the end we completed almost 1h of timed stages, that’s a hell of a lot of racing. I felt really tired at the end. Yari: Which rider has surprised you the most on the EWS? Toni: Richie Rude of course. Currently he is one step above all other riders. Yari: What do you think about the current EWS format, will you change something? Toni: I’m still fresh on this race and on enduro racing in general. So for now I could not give an accurate answer. Yari: Which is your personal favorite place to ride? Toni: Oh man, you got me there. I’ve been in so many amazing places. 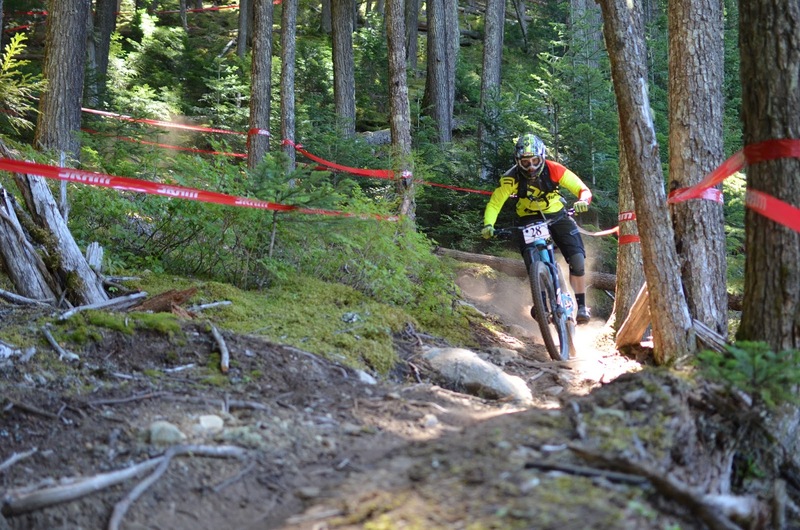 Whistler has been awesome so far, is maybe the location where you have so many different terrains at your hand. But nothing like home, Galicia has such an amazing scenery and terrain. Yari: Do you have any racing mania or amulet? Toni: None for the moment. Yari: When at home, what kind of training you do and where you do it? Toni: I’m from Vigo, so you will find me around there both in the mountains trails and on the roads. Yari: Are you planning to participate on the spanish enduro championship next year? Toni: Yes, I’m planning to participate on all races of the spanish enduro championship in 2017. Yari: At a high competitive level, where you currently are, how much percentage would you say can influence a race result the bike or the different components? Toni: I strongly believe that more important than your bike brand or components or material is to have everything with the exact correct setup for the rider style, weight, height and different measurements. The best fork or shock incorrectly configured can negatively influence your race results. Yari: Which are the strong and weak points of the 29er Evil? And for the 27.5″? Toni: I would not say that the Evil’s 29er or 27.5″ have strong or weak points. The geometry is very similar in both bikes so it is neither a strong nor a weak point. Both bikes have a very good handling. 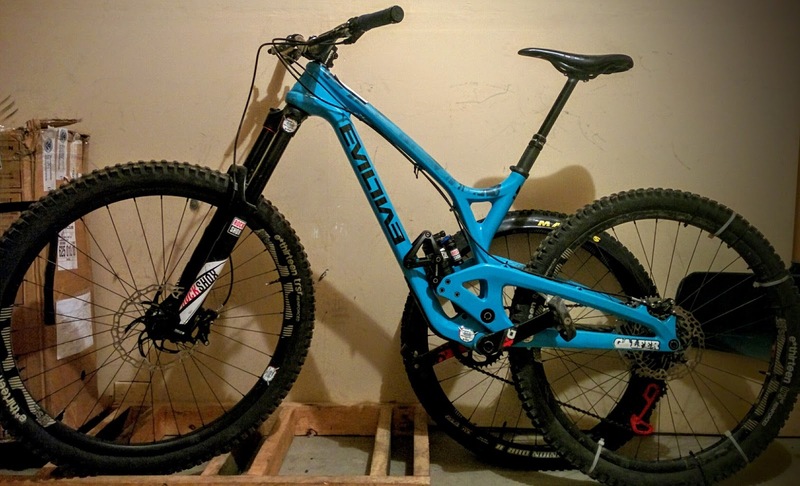 I prefer the 29er because on my own point of view and particular feelings it helps me to keep a high velocity and inertia when passing throught trails obstacles. Yari: Seems that this year 29 is been used by more riders, Lau, Absalon, Callaghan, Cody Kelley, Graves and some BMC riders. Do you believe that 29 is the best wheel size for enduro races? Toni: As commented before, I prefer to use 29 wheels and so far I’m happy with their performance. When racing I believe that any wheel size can deliver good results and performance. Yari: Evil is a good team and is helping you as much as possible, but on which team would you like to be? Toni: One that can give me as much support as needed to improve myself and get even better. Having a top notch rider on that team would be really good too, to help me advance, learn and become even faster rider. Yari: Does Evil recommend or influence somehow your decision to use different bike on races? Toni: Not at all, is all my decision..
Yari: Hoping that by end of current season you will be already on a stronger team. 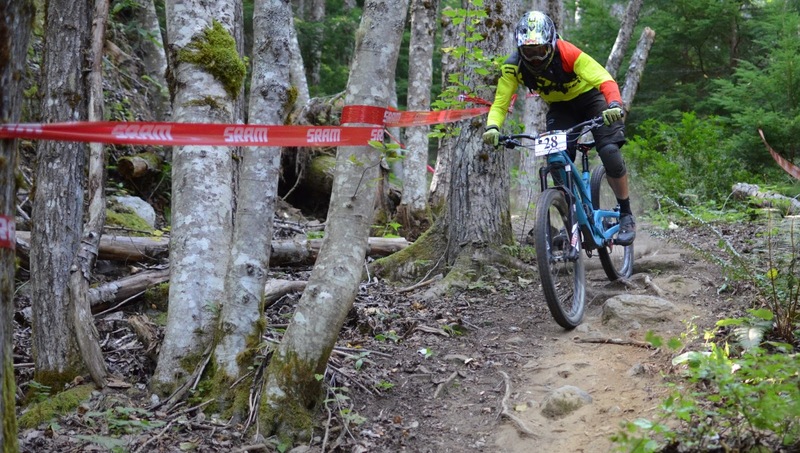 If that team gave you the opportunity, would you participate on both DH and enduro racing? Yari: With only 2 races to go on the EWS, have any team approached you already and made some proposal? Yari: What’s your opinion on using shuttle or pedaling on the link stages? Would you prefer one of them or a mix as in Whistler for example? Toni: Ufff!! If there is pedaling involved, I’m ok with that. But as I’ve been a DH rider for several years, I would not be angry if we pedal less… jajaja! Yari: One race day or 2 days races? Toni: I would rather prefer 2 days races. If you have a big crash, some big mechanical issue or similar problems, you have enough time to fix it or recover to comeback next day and try to get some time back. Yari: What do you expect from other Spanish riders, both old dogs and newcomers? Are there some potential riders that could participate on the EWS with good results? Toni: There are lot of good riders in Spain and many of them can offer great results. But you need a team behind to support you. If they could find the support they need, for sure we will see more Spanish riders racing at international level.